There is news that 2nd Lieut. Adrian Raleigh (Leics) and 2nd. Lieut. 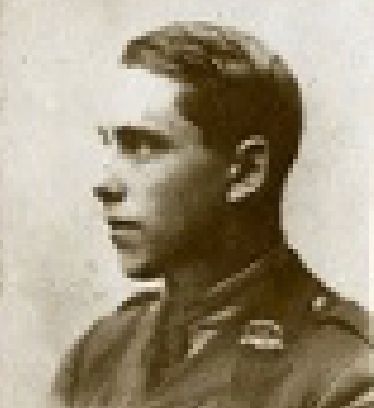 William Dyson (Devons) went missing in recent fighting at the Front. Adrian is the son of Sir Walter Raleigh, Oxford’s Professor of English Literature. (Professor Raleigh is a familiar figure, along with the Poet Laureate, Robert Bridges, training with the Oxford Volunteer Corps – known to some as ‘Godley’s Own’ – around the town). 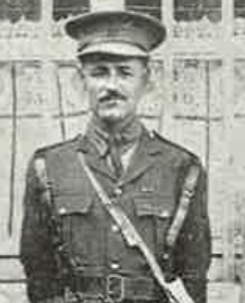 Adrian was wounded on March 24th and captured along with a significant proportion of his unit the following day. 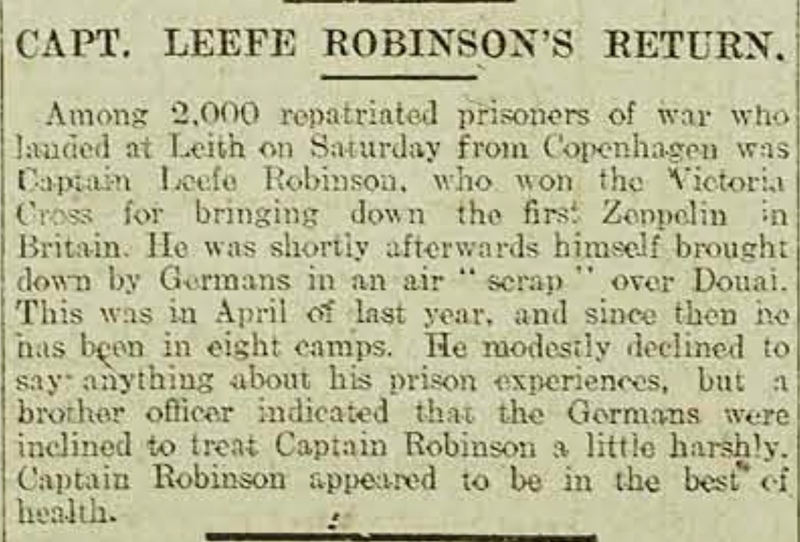 News that he was a prisoner of war was noted in the newspapers on May 3rd. 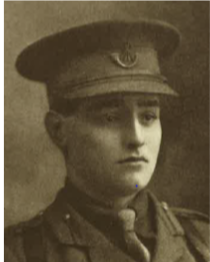 The Devons were enveloped by a German attack on Villers Bretonneux, near Amiens, on April 24th and William Dyson is one of many whose fate is unknown. He is listed as “missing,” but in the circumstances there is every chance that he has become a prisoner of war. This is the most distressing news that I have had to pass on during the course of this dreadful conflict. Indeed, the details are almost too painful for words, and I wondered if I should spare you them. However, I have come to the conclusion that I should not shy away from sharing what are the grim realities of war for our gallant Old Boys. Yesterday Gifford Turrell was laid to rest in Oxford’s Holywell Cemetery, aged a mere 19 years. He was severely wounded in the head in the attack made by the Ox & Bucks Light Infantry on August 22nd near St. Julien, the same engagement in which Lieut. Will Scott was killed and Walter Moberly won the DSO. 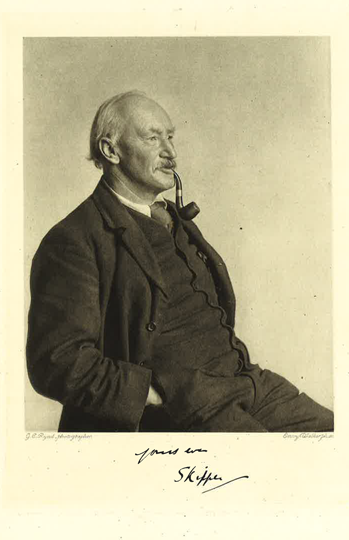 Gifford was brought back to St Thomas’ Hospital in London, where an operation was performed to remove fragments from the wound, leading to hope that he might make a recovery. During his time in hospital however, Gifford was barely conscious and on Nov 1st he was assessed by a Medical Board. It noted that the brain had swollen to such an extent that it protruded through his skull and had become infected. Gifford died the following day – 72 days after he had been wounded. One can only hope that he was in such a state as to have been spared any pain. His passing must be seen as a merciful release for him and his family. His body was brought back to Oxford so that his funeral could be at his old college (Queen’s). May he finally rest in peace. “In an advance against enemy positions three companies reached their objectives and consolidated. The commanders of all three companies were killed, and he thereupon assumed command of the front line. The position was extremely difficult, as the troops on both flanks had failed to reach their objectives, and the enemy were consequently holding positions at and slightly behind his flanks. 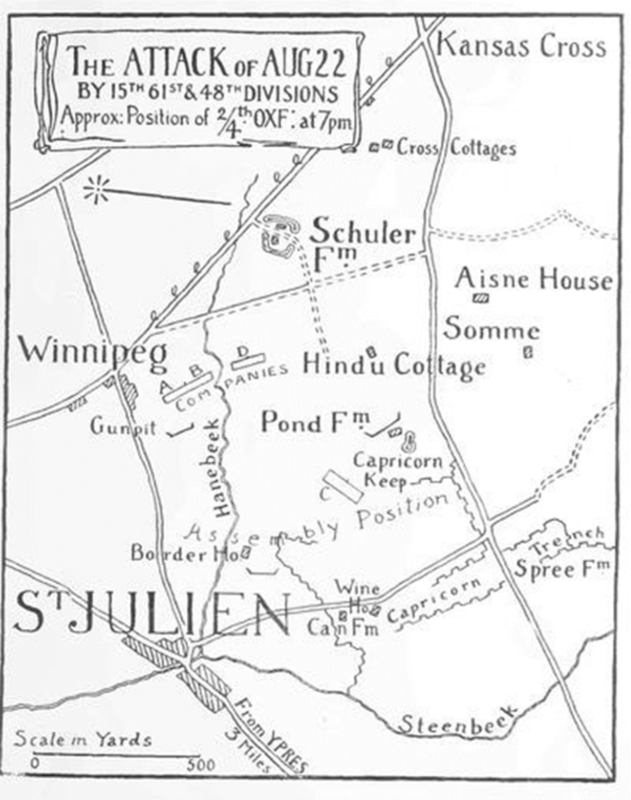 Communication with battalion headquarters failed, as runners were unable to get through the machine-gun and snipers’ fire from the front and flanks. In these circumstances this officer determined to hold on to the advanced line at all costs. It was in this attack – on August 22nd – that Will Scott, who had been with D Company, was killed and Gifford Turrell severely wounded. (Gifford is, we hear, still at St Thomas’ Hospital in London). The companies Walter took command of are shown as A, B and D Companies. They were fired on from both Schuler Farm and the gunpit to their rear. C Company, in which Gifford Turrell was fighting, is shown as having been held up by enemy forces at Pond Farm.